Asia Trend Asian Cultural EXPO is proud to support these outstanding local performing groups. 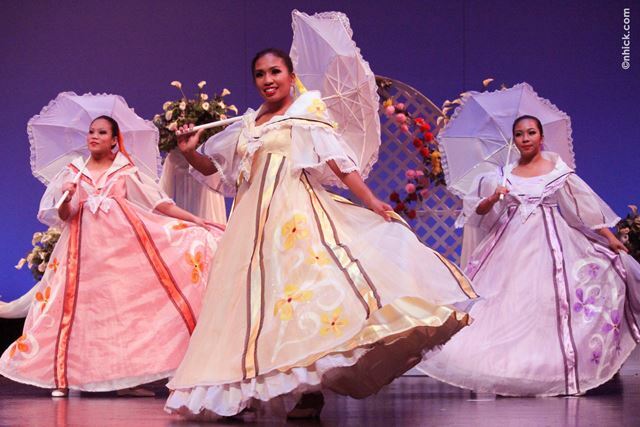 PPAC from Tampa is a Philippine-American Society and Cultural Arts Troupe. PPAC’s mission is to preserve and promote the Asian Pacific culture through the arts, thereby, extending goodwill and enhancing cultural understanding.